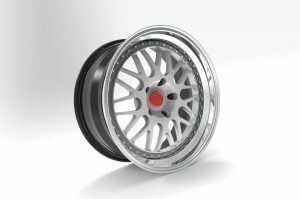 Arcane 3 piece forged wheels are built with leading edge forged aluminum components offering superior strength, rigidity, and are designed with maximum performance in mind. 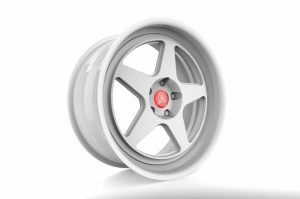 Each set is tailor made to your car with bespoke fitment and unlimited finish combinations. 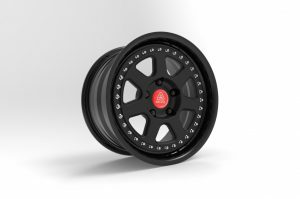 With our timeless motorsports inspired designs, Arcane Wheels will never go out of style.